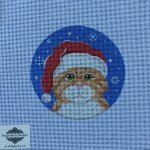 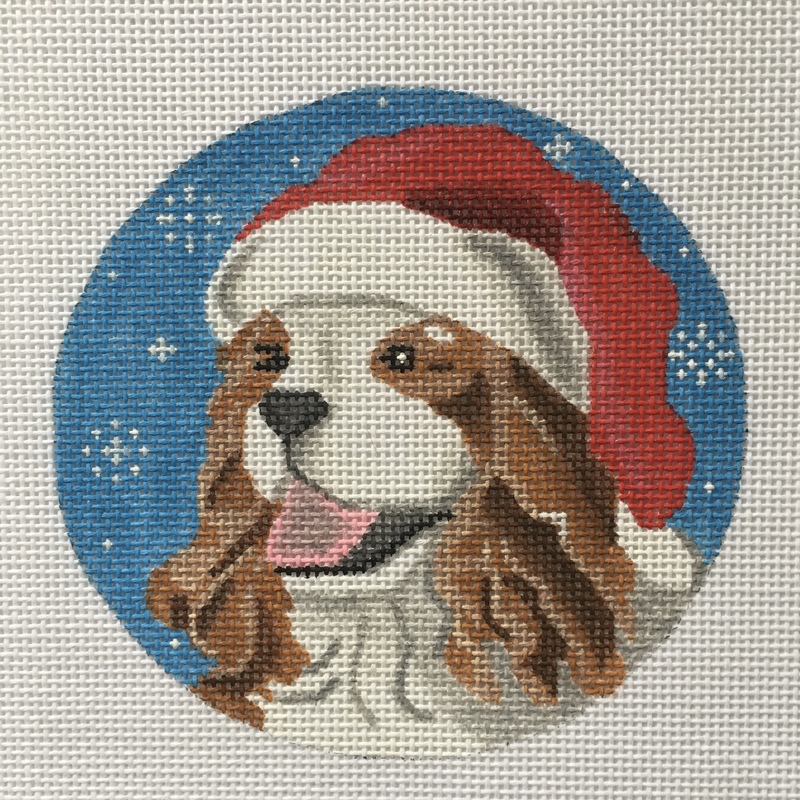 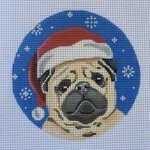 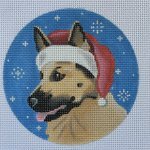 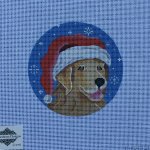 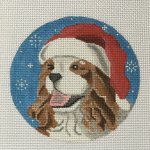 Celebrate your fur babies at Christmas with their own ornament on 18 mesh. 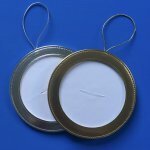 Finish traditionally or use our pre-made 4" ornament holders. 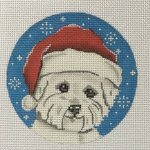 Don't see your pet? 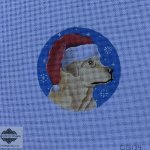 We can probably order it!